Betsson – Chapter 30: “A €500K Christmas Tale”! Compete for a share of the pot! 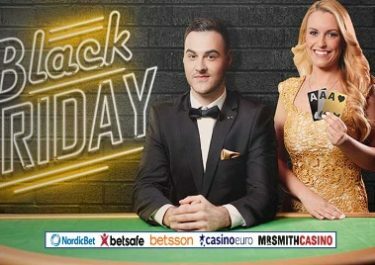 Betsson clearly stood out from the crowd this year with their themed festive calendar they called “A €500,000 Christmas Tale” divided into 35 exciting daily chapters full of rewards, competitions, freebies and tournaments. On top all promotions are evenly fair for all budgets and players. There is nothing more annoying on Christmas when all the deals are favoring high rollers and the average player never stands a chance to get to those top rankings. Luckily, Betsson has not taken that approach, quite the contrary, most offers were actually suiting low to medium rollers best and that is very commendable. The promotion is open to players from Norway, Sweden, Finland, Netherlands, Germany, Austria, Switzerland, Poland and Iceland. The Christmas Tale consists of the 35 Daily Chapters and one overall Main Leader Board with a separate €50,000 prize pool. The first part is anything from no-deposit or on deposit Free Spins, Deposit Bonuses to competitions and tournaments. 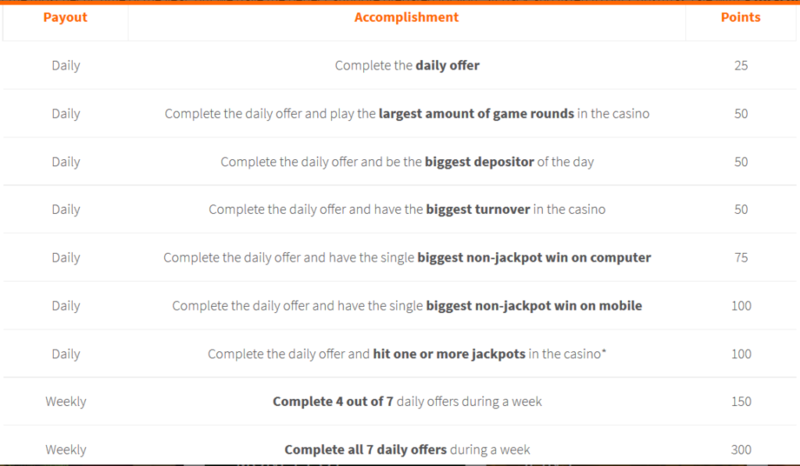 The latter is run throughout the month of December where players collect points for certain activities in the casino. One example being 25 points for claiming the offer from the daily chapters. The TOP100 at the end of the promotion will share the prize pool and can look forward to some exciting prices. Launched as early as 2001, the casino is operated by BML Group Ltd. and holds MGA Malta and UK licenses. Betsson has Sportsbook, Poker, Bingo, Scratch Cards, Games, Casino and Live Casino on offer with games from acclaimed suppliers such as Netent, Microgaming, Jadestone, Play n’GO, Realistic Games, Quickspin and Evolution Gaming. A good choice of payment methods such as Visa, MasterCard, Neteller, Skrill, Ecopayz, Entropay, Paysafe Card and Bank Transfer ensure fast deposits and withdrawals. The website is available in a staggering 18 languages and Customer Support is provided 24/7 via Email, Phone and Live Chat.